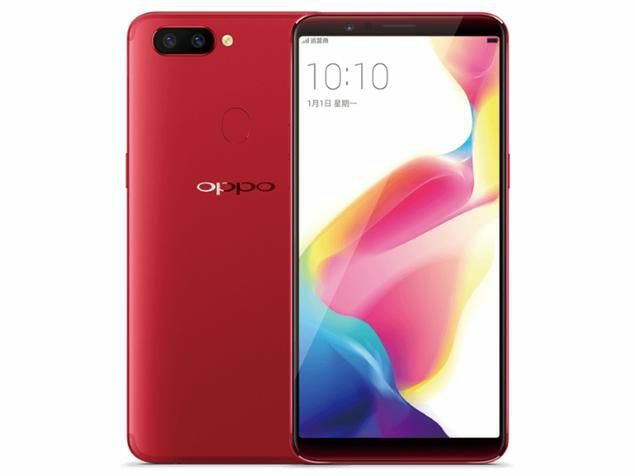 Home Business OnePlus 5T Is Probably Going To Look Like The Oppo R11S. Most people don’t know this, but OnePlus is owned by BBK Electronics, a major Chinese technology manufacturer that also owns smartphone maker Oppo. So it should come as no surprise that certain OnePlus and Oppo phones may share a similar (read: identical) design language. Earlier this year when the OnePlus 5 was released, people noticed that it was completely identical to the Oppo R11’s design, although the latter was 0.5mm thinner. While the specs may have varied, it doesn’t seem like OnePlus did much in the way of product design, and it looks like that trend will continue. An image of the upcoming OnePlus 5T, which is expected to be announced later this month, was leaked earlier this week, and as Phandroid pointed out, it bears a very close resemblance to the Oppo R11S, which was unveiled this week. So if you’re wondering what the upcoming OnePlus 5T would look like, there’s your answer. Hopefully one of these days OnePlus and Oppo won’t have to share a design language and can build distinct devices, but that time isn’t here just yet.